MASSIVE PRICE REDUCTION! WAS £99.99 PER BOX OF 50 SACHETS, NOW ONLY £49.99!!! These are sachets containing a mixture of colourants designed to add colour to a bonfire. 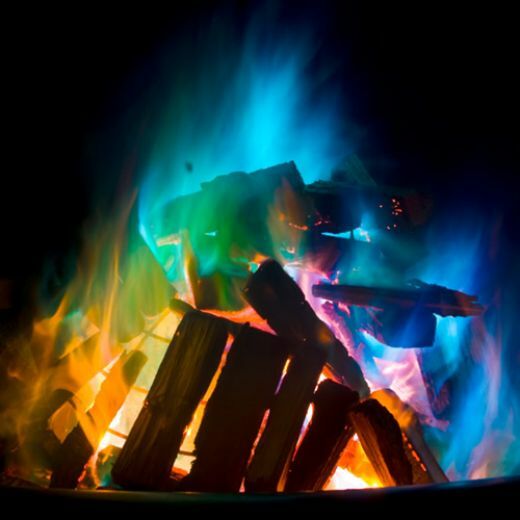 Simply throw 1-3 sachets onto a fire, and see the beautiful colours.